Omakase is a traditional Japanese dining style in which the chef provides a meal tailored to your preferences based on availability, budget, taste, and seasonality. A comparable concept in Western cuisine would be the “tasting menu,” but omakase is so much more than that. It’s a very intimate experience and very human experience that is best thought of as a verbal and non-verbal dialogue between you and the chef. Omakase is short for “omakase shimasu,” which roughly means “I trust you, [chef].” For an experience built on trust, the customer must feel comfortable and open to new experiences, but be vocal about the foods they cannot or will not eat. While Omakase most often refers to sushi, non-sushi items such as salads, tempura, and soups find their way into omakase experiences. 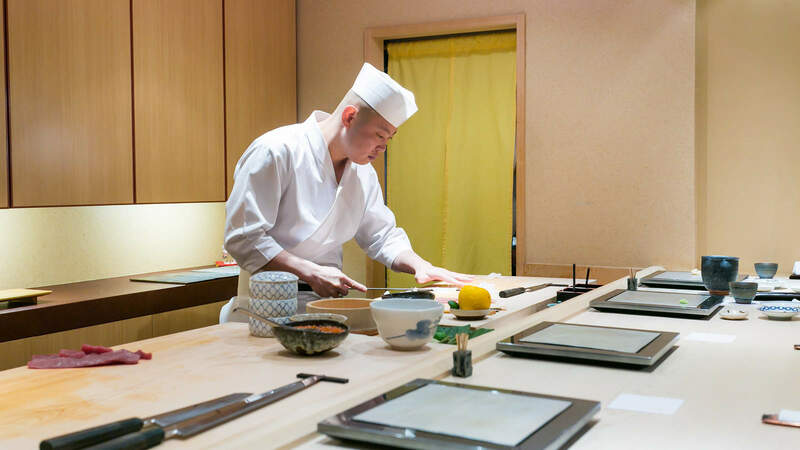 When you sit down for your first omakase, it will be at the sushi counter, directly facing the sushi chef. The chef will say hello to you, perhaps crack a joke or two depending on their personal omakase style. 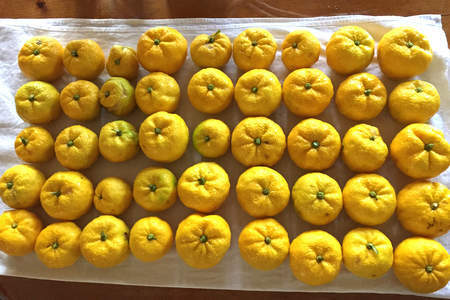 She will be preparing her workspace or even the first appetizer dish. A sushi chef almost never appears idle during omakase, always working with their hands, focused on their task, but never distracted from a conversation with you. There may be a warm towel for you to wipe your hands, but folded napkins to place in your lap are uncommon. 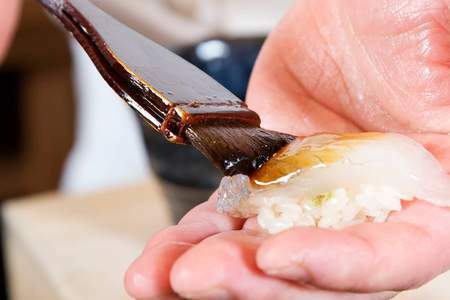 Chopsticks are standard for sashimi and non-sushi courses, but in omakase, you can eat the sushi directly with your hands. Of course, feel free to use chopsticks if you are more comfortable with them. Omakase is all about ensuring the customer has the best dining experience. If you have any allergies or dislikes, now is the time to speak up. “I want to let you know that I’m allergic to shellfish” or “i prefer more mild tasting fish, but am willing to try mackerel,” for instance. The chef will typically serve an introductory dish before getting to the sushi. While miso soup is frequently served first in American restaurants, this is non-traditional as miso soup is served supposed to be served at the end of the meal. Expect a lighter dish, usually something cold like tofu or a salad of raw fresh white fish. 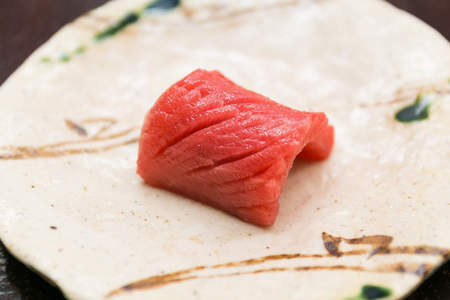 The traditional way to serve omakase is by starting with more mild-flavored fish like sayori and hirame before moving into the stronger, heavier ones such as otoro. This is just a general rule of thumb though and more avant-garde restaurants like (insert here) are serving toro first. Seeing any of these means your meal is at or nearing the end. The chef will thank you and begin the workspace, always keeping busy so you can pay your check in peace. Understand that omakase is not cheap sushi. It’s the best this chef has to offer. You can expect to pay at least $50 for the base price of omakase. However most omakase are priced around $100. 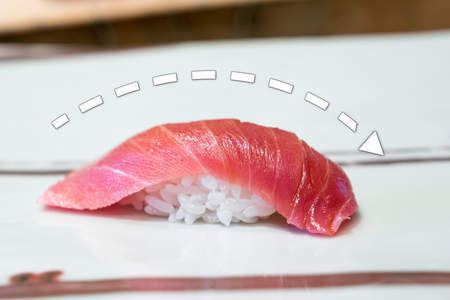 Tipping in Japan is not expected, so if you find yourself dining in a Japanese sushiya, do not feel obligated to leave a monetary tip. 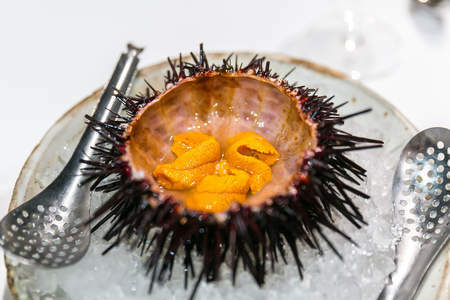 In America, tips are expected; however, non-tipping restaurants are becoming more common, especially in high-end sushiya. Tipping varies by restaurant, but non-tipping restaurants will usually indicate they are such. Omakase is an experience defined by exceptional service and employees with rare skill sets and experience, so any tip you leave should reflect that. But above all else, courtesy, respect, and appreciation go further than any tip. If you just want to walk into your omakase blind and enjoy the ride, by all means do just that. If you want to get the most out of your experience, sometimes it helps to do a bit of research and experimenting before you try it. For instance, understanding the broad characteristics of the different fish which you might encounter and knowing what you do and do not like. If you are not an adventurous eater, you may want to stick with xyz. It also helps to know how hungry you should be prior to your omakase, since they vary dramatically in the number of items that will be served. 8-10 pieces is a very light meal and you should not expect to be very full. 20 pieces is a fairly large meal and you should feel very full even walking in really hungry. Yelp and other online reviews are helpful for knowing how much food to expect. 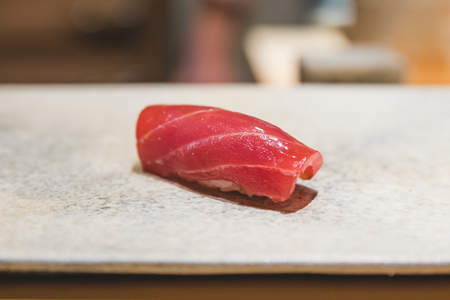 The explosive growth in sushi’s popularity has opened opportunity for enterprising individuals to exploit this tradition, and many new restaurants simply use “omakase” as a marketing term. You want to be sure you’re getting the true omakase experience. If you aren’t talking directly with the chef at the sushi bar, it’s not omakase!